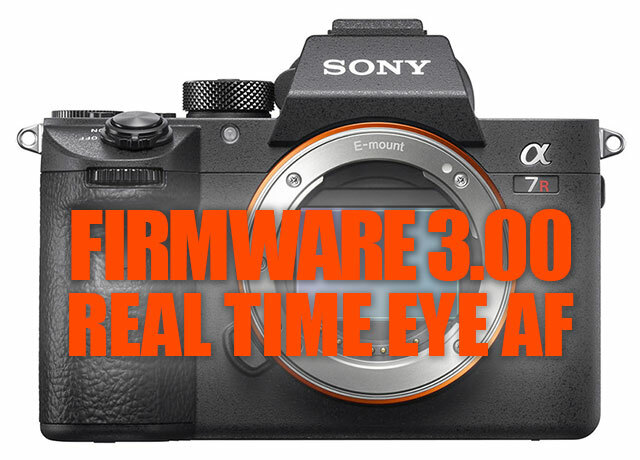 Sony a7R III & a7 III FW 3.00 enables Real Time Eye AF. Once enabled, the camera will search and track for eyes WITHIN the chosen focus area. If you’re one of those people who want Eye AF to work with the press of a Custom Button like it used to, Eye AF function can also be used by assigning [Eye AF] to a Custom Button to activate it. The camera can focus on eyes as long as you press & hold the Custom Button. This is useful when you want to temporarily apply the Eye AF function to the entire screen regardless of the setting for [Focus Area]. If you really want to roll old school, you can turn off Real Time Eye AF entirely. Then simply press & hold a Custom Button assigned to Eye AF to activate. This will come as no surprise to Sony shooters, a7 III is far and away the top-selling camera at B&H Photo! 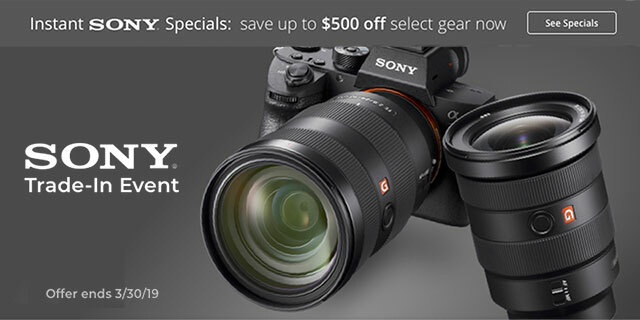 Better yet…Save $200 on Sony a7 III with Sony USA Trade-In Deals! Sony USA Trade-up Deals & Rebates are Here!